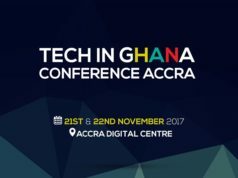 The UNDP and the Ghana Multimedia Incubator Centre financed the deployment of eCampus for KNUST College of Sciences as part of the Pre-Incubator project to identify and coach student entrepreneurs. eCampus hosted training materials required for student entrepreneurs at KNUST back in 2009. In November 2014 eCampus founder shared the eCampus Journey with participants of the Annual Symposium of @africa2point0 a pan-African civil society organisation. 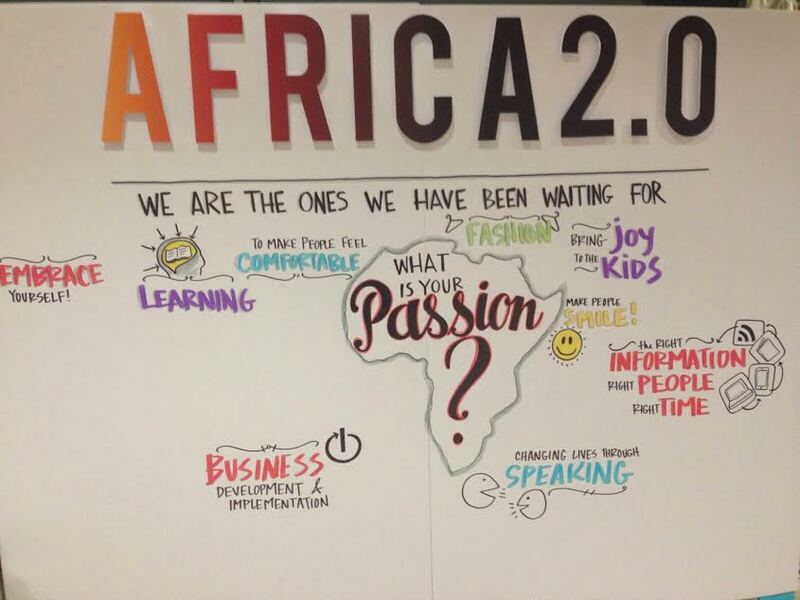 The eCampus Story evoked the emotions of @africa2point0 participants and gave eCampus a spotlight that was very useful. 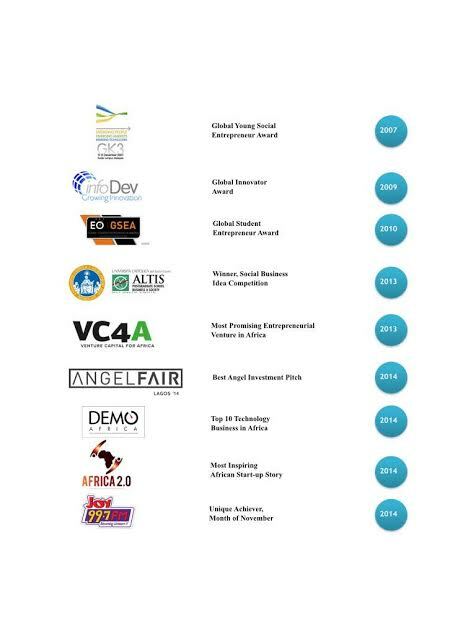 Today eCampus and its founder have become an exemplary success story for startups within the @africa2point0 network. 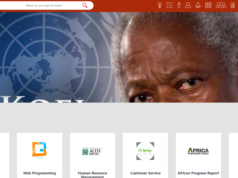 eCampus received endorsement by the Israeli Government as a revolutionary app that will transform the face of education in Africa. 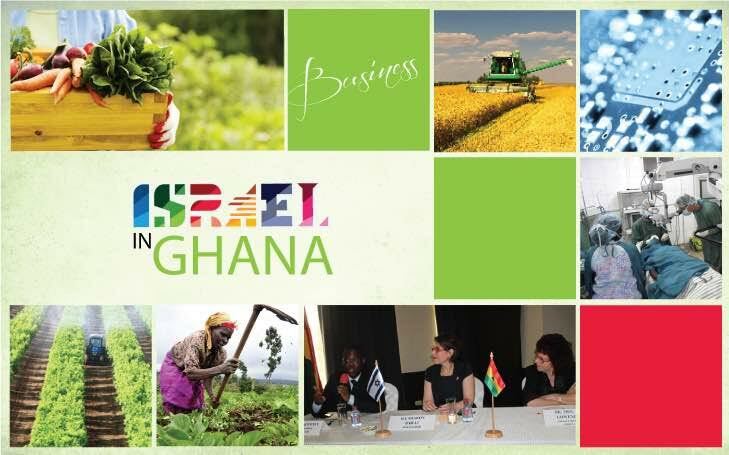 Government of Israel through their Embassy in Ghana have express interest in working with eCampus to innovate, transform and change education in Africa. In November 2014, eCampus founder was named and interviewed by Joy 99.7 FM as the Unique Achiever of the month. 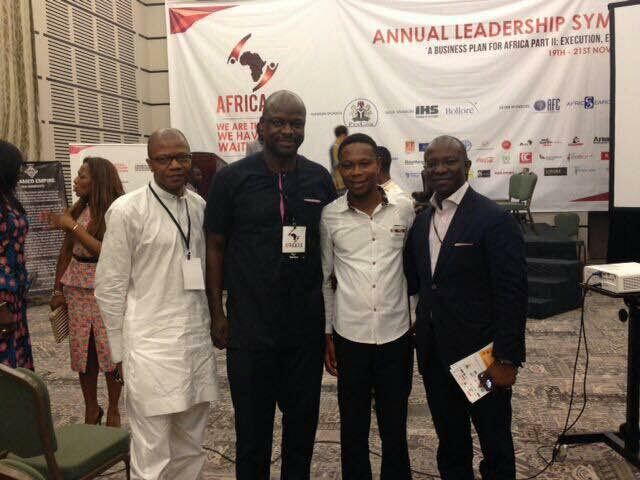 The best angle investment pitch during the Angel Fair in Lagos, Nigeria in March 2014 was awarded to eCampus and its founder. In 2013, Abelway Technologies (www.abelwaytech.com) became a strategic partner to eCampus. Abelway Technologies handles Online Customer Care, Data Conversion, Data Management, and Data Entry of content unto eCampus for users consumption. Today eCampus has 2635 past questions and 10528 answers for BECE and WASSCE exams. Thanks to our strategic partner Abelway Technology. 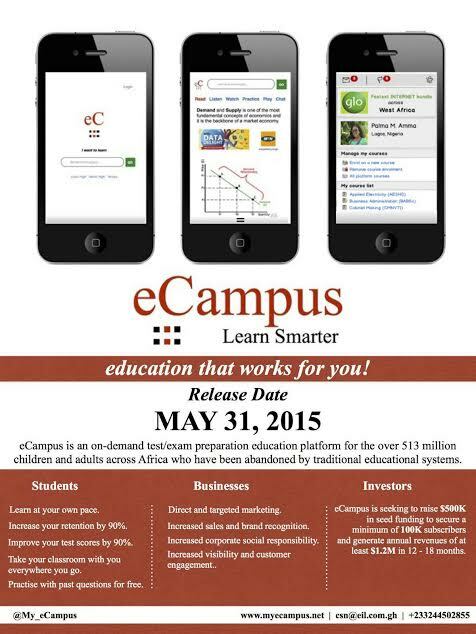 The eCampus Mobile App project was launched on March 1, 2015 with a release date of May 31, 2015 for Android, Blackberry, iOS, and Windows. 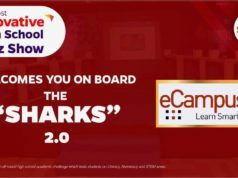 eCampus’ mobile app experience was based on 14 months of research into the psychology of learning by the founder during his MBA with the Catholic University of Milan, Italy.